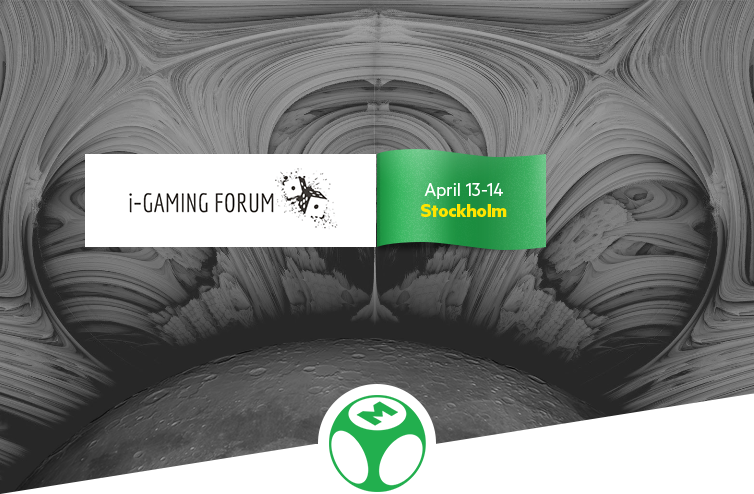 EveryMatrix is pleased to attend the iGaming Forum, edition 2016, that takes place on April 13-14, 2016 at the Opera Terrace in Stockholm. iGaming Forum is a recognized networking event in the Nordic region that brings together C-level management executives in the industry to participate in a series of inspirational talks, panel discussions and Q & A sessions. To quote the dedicated website, this gambling event is the place to be for meeting the “have-to-know representatives from the industry”. Having its roots in Denmark, EveryMatrix maintains a strong interest in the Nordic market with major clients such as Thrills, SuperLenny and Spinson. After securing in 2015 a Combined Remote Betting and Casino licence in Denmark, we recently launched no less than 3 Danish casino brands for Ekstra Bladet, one of Denmark’s largest media companies, and Dansk Underholdning. All websites are built on our ISO27001 certified platform and powered by our Web API architecture. 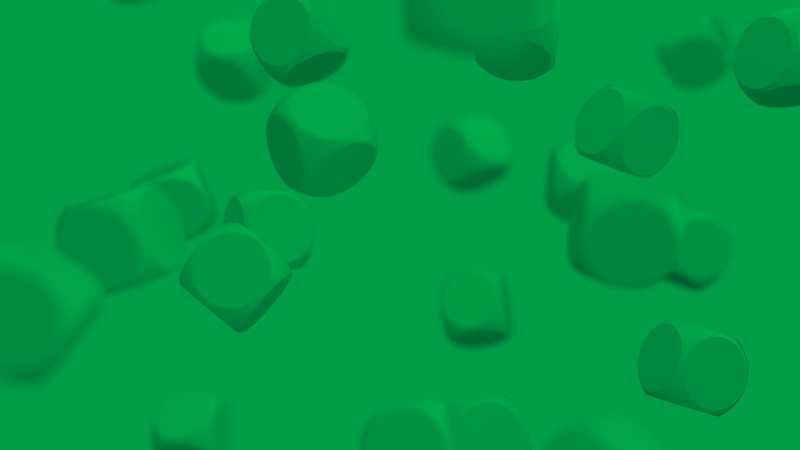 While provisioning software to established brands operating on their own licence, EveryMatrix is the only company in the region offering an attractive White Label Platform (sportsbook/casino/licence) for local operators such as AnnaCasino.dk, JetBull.dk and others. Our representatives, including Richardt Funch (Nordic Sales Manager), will be present to engage in networking sessions with industry friends and partners.